The first edition of IN-EDIT NL is here! From Friday the 18th until Sunday the 20th of May this music documentary festival will be taking place at the Westergasterrein in Amsterdam. Combining the worlds of film and music, IN-EDIT is an event where you can get the total festival experience. Screenings of new international, and Dutch music documentaries are paired with live concerts by matching bands, Q&A’s with artists and directors, and industry meetings arranged for and by professionals. IN-EDIT is an international music documentary festival which originated in Barcelona 15 years ago. From that moment 42 international editions were held in different countries such as Brazil, Chile, Argentina, Mexico, Germany and Greece. In collaboration with the In-Edit Headquarters in Spain, a group of creatives under the supervision of Cassette Productions brought the festival upon Dutch soil. 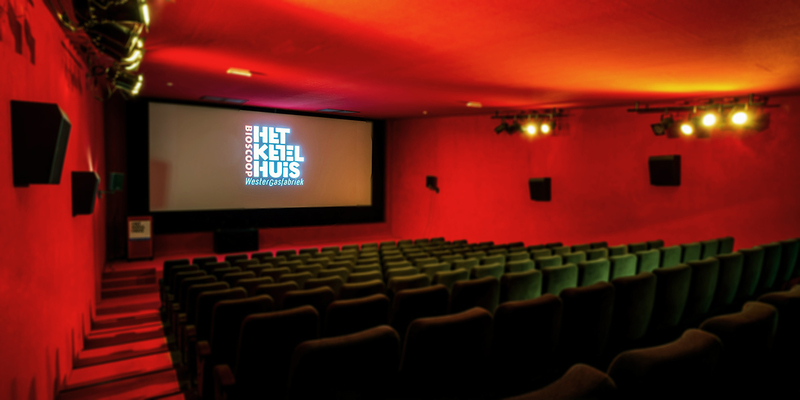 IN-EDIT NL is set mainly in Het Ketelhuis with afterparty’s held in Pacific Parc. For more information and to stay updated about tickets, times and the full program, subscribe to our newsletter!